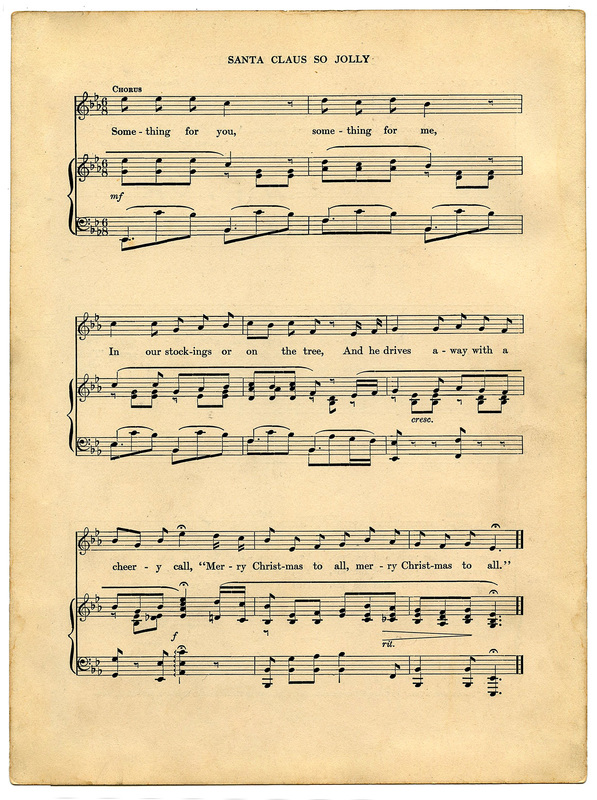 This is another page of Vintage Sheet Music from a 1915 book. This one is called Santa Claus so Jolly! This would go great with the The Christmas Tree music that I posted last week. 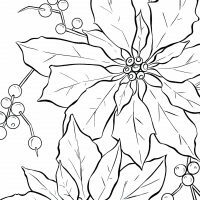 Fun for your Christmas Craft or Decor projects! « How to Transfer Typography onto Furniture! Great music sheet, thank you. I’m your newest follower…I can’t wait to see what you have next. 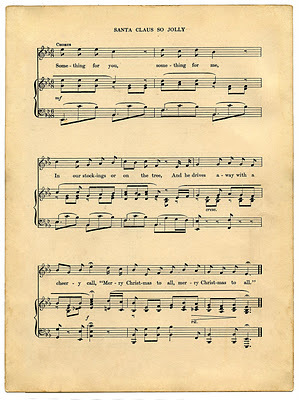 Thank you so much, I have been searching for some good, Christmas Sheet Music! You’re the best!!! I’ve been looking for Christmas music! Thank you! Who doesnt love a good music sheet, awesome! Thank You! Great music sheet, thank you v much. Hi Karen! I love it all! Hey, did you know that there is no “older posts” link to click on? There are only “previous Posts” or “Home”. I get emails for your blogs, but sometimes when catching up, I have to go to older posts. Love your work and generosity! Older posts and Previous Posts, are actually the exact same thing. Somehow the words changed over from older to previous at some point, I think I tried to fix it but it didn’t work. 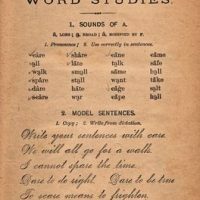 Anyway, it still functions the same way, it’s just that the words don’t match up! This sheet music is awesome, thanks so much! Couldn’t get this one to open either. Appreciate if you would email also! Thanks! This is wonderful!! Thanks so much!! Where can I go to find Christmas sheet music and how to adjust the sizes for DIY projects? I love that music sheet ! Your entire website is awesome ! Some friend used it as a gift wrap, I sightread it for fun… and I can’t stop playing it since then ! Do you have the other pages ? I would be really thankful if you could send it to me.